Forrest, a third generation craftsmen, has had a passion for building since he was a little boy. Born and raised in Oregon, he moved to Eugene in 1995. Forrest soon began working on many construction projects for his friends. 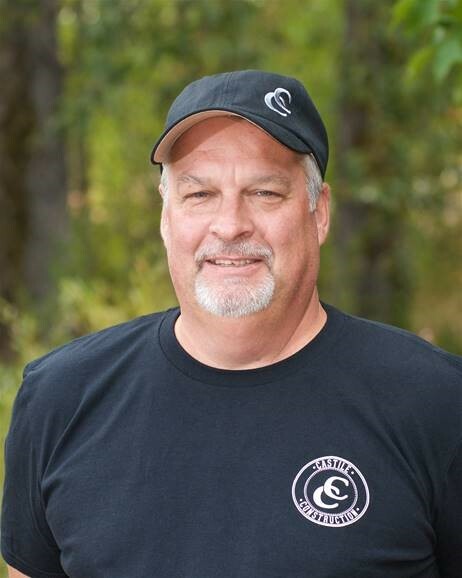 In 1997, Forrest decided to start Castile Construction, Inc. His consistent strive for quality construction, high end craftsmanship and attention to detail, has allowed Forrest to produce beautiful work for his clients. 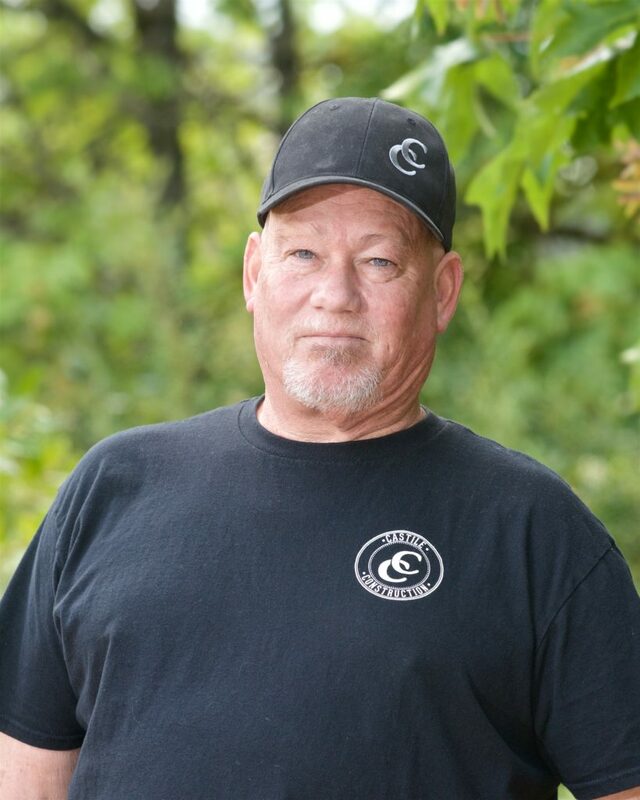 As the years have gone by, Forrest has integrated the utmost importance of integrity and incomparable customer service within Castile Construction, Inc., creating a company known for quality while exceeding client expectations. In 2017 Forrest became a Universal Design Certified Professional through the National Association of the Remodeling Industry (NARI). Forrest and his wife Jen have been married since 2008, and now have small kids Ben and Emma. He enjoys spending time playing with his kiddos, hiking, running, racquetball and remodeling their 1920’s house. Jen is the heartbeat of Castile Construction, Inc. With a passion for renovation and an eye for detail, she understands the difference between done and done very well. After spending her childhood in the Sierra Nevada mountains of Northern California, Jen followed her dreams to Oregon, where she met her soon-to-be husband, Forrest. It wasn’t long before she found herself involved with our company’s projects, and began the process of remodeling their own home, a 1920’s bungalow in the heart of Eugene. 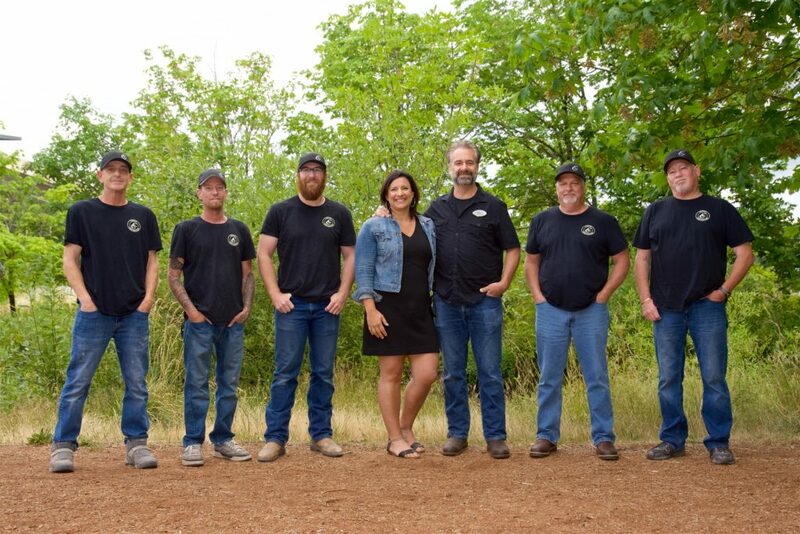 Jen now runs the day-to-day business operations, and with more than 15 years of business management experience, she ensures that Castile Construction, Inc. will be available to serve the Emerald Valley for years to come. Jen and her husband Forrest have been married since 2008. They live with two kids, two birds, a dog and a cat. 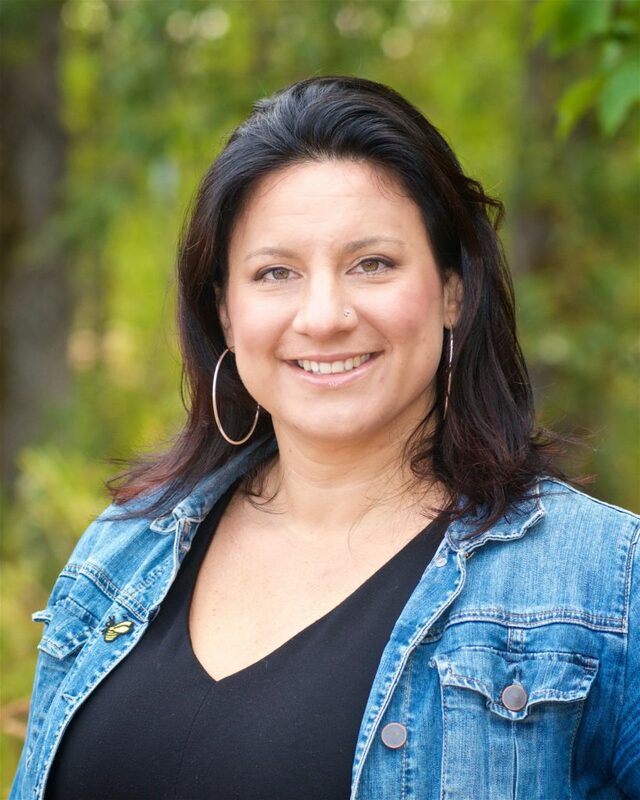 Jen enjoys gardening, baking, body building, hanging out with the kids, and long walks through Eugene’s diverse neighborhoods. Keith, a second generation craftsman has been part of the construction industry for as long as he can remember. He is a life-long resident of Lane County, born and raised in the Eugene/Springfield area. His father was a local home builder who operated in the area for over 50 years. At a young age Keith would find himself on job sites helping his dad and learning all that he could. Today he is a veteran in the construction industry, known for his quality craftsmanship and his patience and ability to teach the upcoming generation in our growing industry. 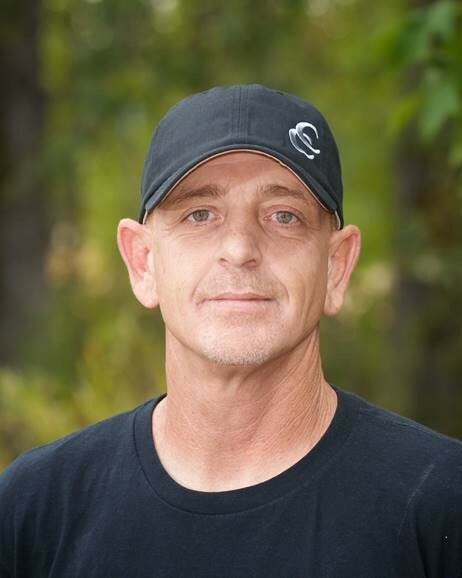 Keith was one of Forrest Castile’s original mentors as he was just getting started in the remodeling industry. Keith now calls Harrisburg, Oregon his home. He enjoys spending his time working on his Koi pond, where you’ll find a variety of animals; fish, bullfrogs, and turtles, along with many native plants. He is an avid Oregon Ducks fan and the master at making jalapeño butter injected, Cajun rubbed deep fried turkey. 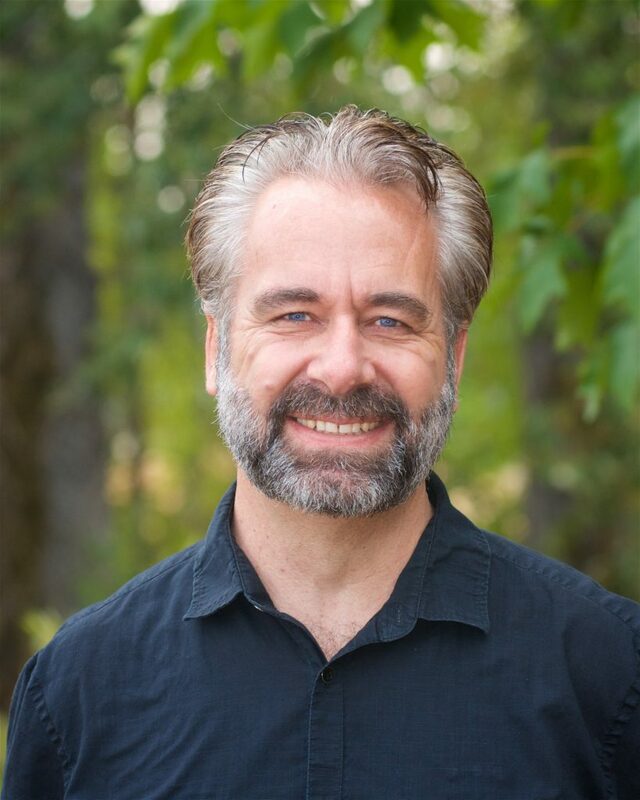 Rich grew up in Eureka California, attended College at Arizona State, moved to Washington and Michigan and finally settled with his family in Bend, Oregon. In 2006 he relocated to Eugene. Rich is a veteran of the construction industry. He shows remarkable and reliable intelligence on multiple aspects of any job he has been presented with! Rich has two adult children, Derek and Raeann, who also live in Oregon. He loves to watch college sports, especially Ducks games as he is a huge fan. He enjoys grilling outdoors and considers himself a great cook. In his spare time, Rich will golf, kayak, bicycle and backpack; Basically any activity he can do while outdoors to enjoy the beautiful Oregon he calls home. Jesse was visiting Oregon from his hometown of Inyokem in California with his family in 2012. Shortly after his visit, Oregon called him back and he decided to make a permanent home here with his family. Jesse has several years’ experience with various types of construction-related trades. Jesse came on board with Castile Construction, Inc. motivated and hit the ground running as the carpenter’s assistant. He is the support star for the carpentry team and is always prepared for whatever the day may bring! Jesse and his wife Shree have 3 boys: Jesse, Andrew and Mason. Jesse enjoys playing and watching sports as well as fishing and camping. While in Eugene, Jesse and his wife like to find new and fun places to eat, as well as go to both Ducks and Emeralds games. 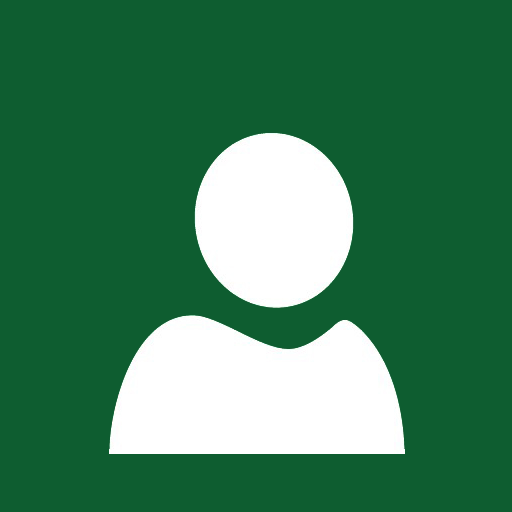 Now that you’ve read about our team, why not join it? If you have construction experience and value client satisfaction and high quality, please introduce yourself. Learn more here about our construction contractor jobs and employment here.